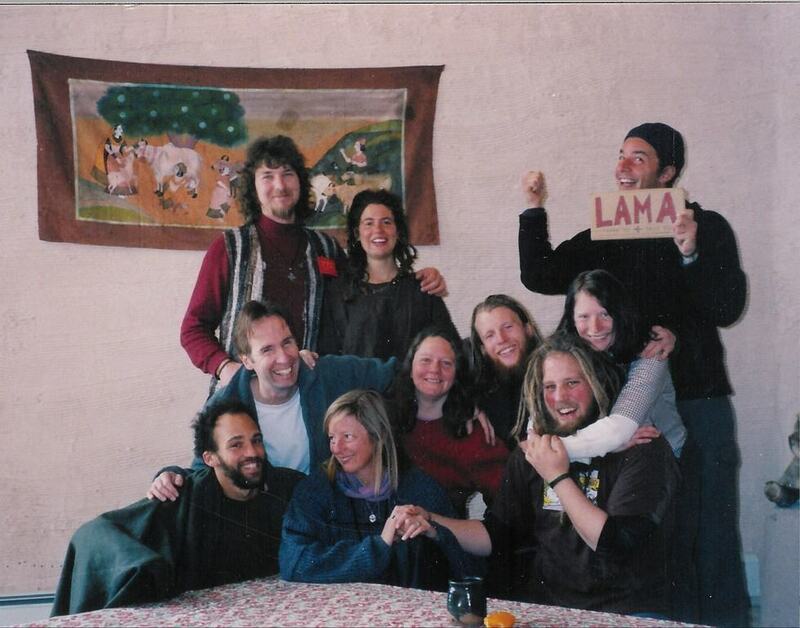 Full-time residency at Lama Foundation is a one-year commitment from October through the end of the next year’s summer program. Individuals who are considering year-round residence are encouraged to come on Opening Day, or as close to that as possible, and to stay for the duration of summer. If that is not possible, we ask that you arrive no later than August 1. Choice of winter housing is determined by the date of arrival. For additional information, please contact one of the Summer Steward Guardians.